To track a human body and estimate its posture, a component-based approach is less susceptible to changes in posture and lighting. This paper proposes model-based tracking with a component-based human body model comprised of 10 components and their hierarchical link. The proposed method first divides a video frame into blobs based on color, groups the blobs to make components, and matches the components to human body parts. Instead of matching blobs individually, the proposed model-based tacking uses components and their links. 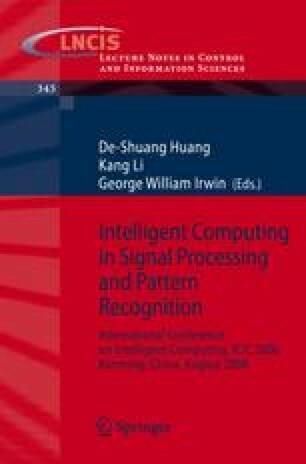 This paper shows the making of coarse-to-fine searches, so it offers a model that can make human-body matching more time-efficient.